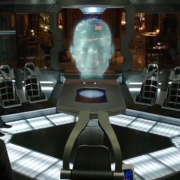 Is Kid Flash Coming To Legends Of Tomorrow? 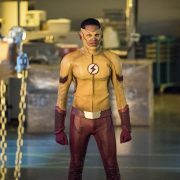 An Arrowverse character will be joining DC’s Legends of Tomorrow, and it may be Kid Flash as played by Keiynan Londsale. 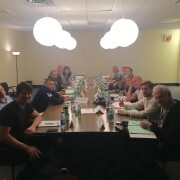 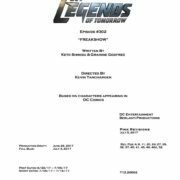 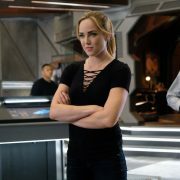 New Previews for Legends of Tomorrow Season 3! 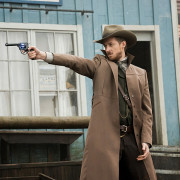 Tonight’s Legends of Tomorrow episode “Outlaw Country” is previewed in two videos from The CW. 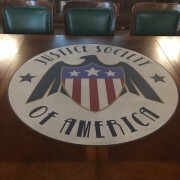 Marc Guggenheim has shown Legends of Tomorrow fans where the Justice Society of America assembles. 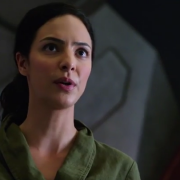 Arthur Darvill and the producers of DC’s Legends of Tomorrow talk about the Waverider ship in a new video.